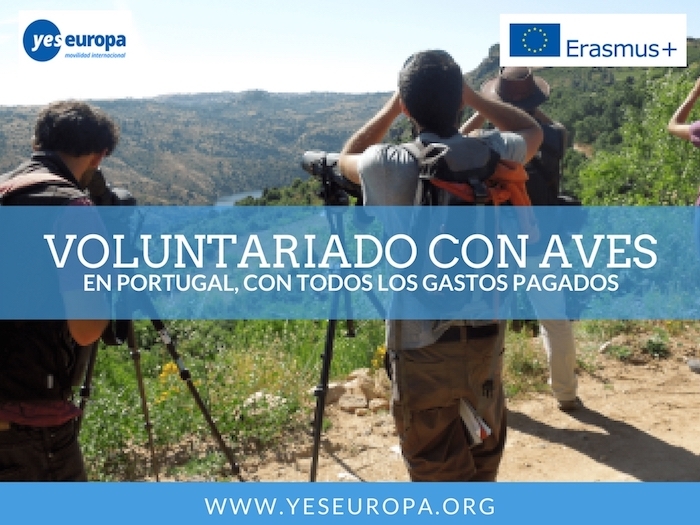 Se ofrece un voluntariado aves en Portugal con aves con becas de voluntariado europeo para participar en un proyecto en ese país en un centro de recuperación de aves. Estas son las condiciones de Participación en estas becas en Portugal. También puedes ver las becas voluntariado europeo en Portugal. 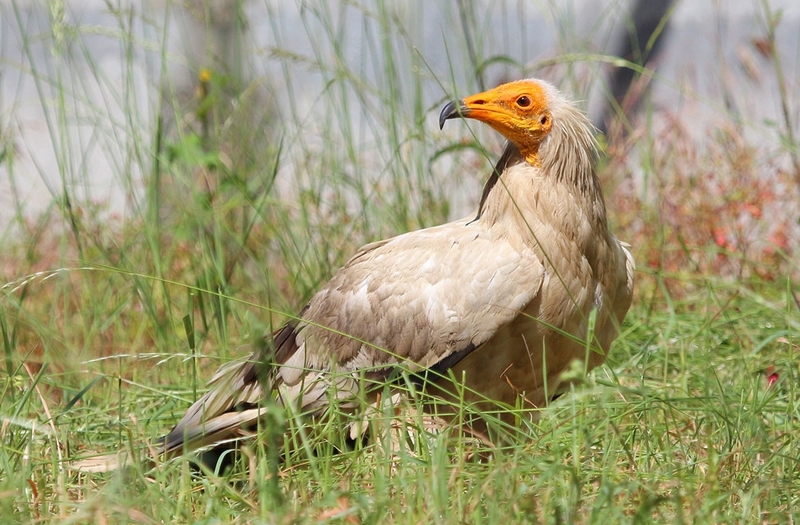 The Portuguese Society for the Study of Birds is a non­-governmental non-­profit environment organization that promotes the study and conservation of birds and their habitats in Portugal, funded in 1993. 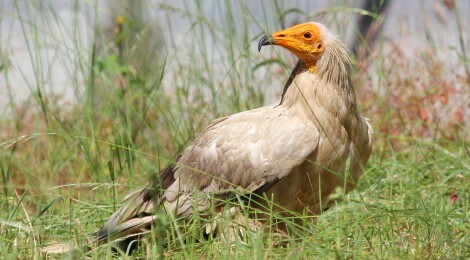 It is the Portuguese member of BirdLife International. – Possibility of developing a personal project. SPEA intends to support the volunteers to create their own events or initiatives, in accordance with their principles and upon Board’s approval. IT IS PERFECT FOR A PERSON +18, WHO IS INTERESTED IN YOUTH WORK AND NON-FORMAL EDUCATION. Volunteers will have mentors and work leaders from both organizations who are prepared to support volunteers through their time here. Volunteers will also take part in arrival trainings organized by National Agency. We are looking for young motivated volunteers aged 18-30, open minded, eager to learn about new cultures and lifestyles, as well as to participate in the project activities. It is not required to have any particular degree of formal education, but to have positive and proactive attitude, show tolerance, flexibility, motivation and enthusiasm. In this project, patience and the capacity to work in a team will be highly appreciated. 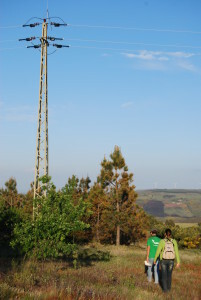 We encourage applications especially from youngsters who already have some experience in volunteering or in working with environment related issues, available to commit to a long term experience of volunteer work abroad and willing to know more about the work developed in ornithology and environmental preservation in Portugal . Priority is given to candidates with fewer opportunities (please consult your sending organization whether this status applies in your situation). Any knowledge of Portuguese is a plus, however it is not a requirement. According to the 2018 Erasmus+ rules, all candidates must be registered with the European Solidarity Corps. Accommodation – Coordinating & hosting organization, Associação Spin, will provide the lodging in a flat as close to the office and the city center as possible. If the apartment is located in the city center, the volunteers will spend around 35 minutes to reach the working place. The volunteers will have to share the room with another volunteer/student/young person (room and connected expenses are paid by Associação Spin). They may also – if so wished by the volunteer – receive a monthly accommodation allowance and be solely responsible for finding and paying for their own accommodation. Food & transportation – A monthly allowance of 186,70€ will be provided by Associação Spin to cover food expenses and local public transportation. Pocket money – Every month the volunteer will receive 152€ as pocket money. All documents written in english you can send to: asociacionbb@gmail.com with subject “EVS Portugal Ines.YOUR NAME.YOUR SURNAME”. Hola! estoy interesada en este voluntariado, sigue abierto el plazo de solicitud? hola si que sigue abierto!